It costs the Old Town Bike Shop in Colorado Springs about $24,000 a year to provide health insurance for four employees, according to owner John Crandall. Meanwhile, his largest competitors, Walmart and Target, foist much of their health care costs onto taxpayers, according to new data released by Massachusetts, Missouri, and Wisconsin. By leaning on taxpayers, these chains are gaining an unfair financial advantage over more responsible businesses. “It’s disturbing,” said Crandall, who added that paying for health insurance was especially difficult last year when the shop didn’t turn a profit. Data published by the state of Massachusetts reveal that Walmart has 4,327 employees — approximately one-quarter of its workforce — enrolled in the state’s Medicaid program or one of two other publicly subsidized health insurance programs. Insuring these employees and their dependents costs taxpayers $14.6 million a year. 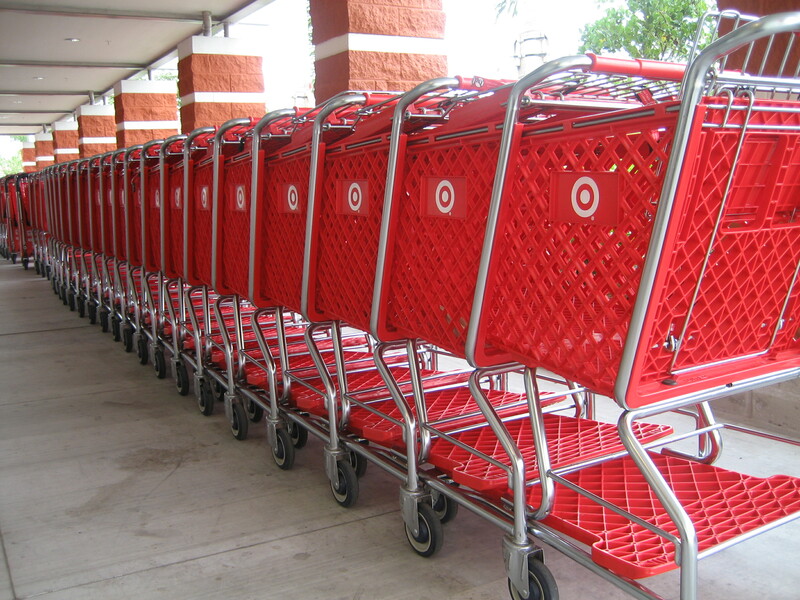 Target has an even larger share — more than one-third of its Massachusetts workforce, or 2,610 people — enrolled. Eligibility is based on several factors, but adults are generally eligible for Medicaid in Massachusetts if their income is below 133 percent of the federal poverty level, or about $15,000 for a single person. Children are eligible when their families earn less than 150 percent of the poverty level. According to IBIS World, Walmart’s average hourly wage is $8.81 an hour. Low wages and lack of sufficient hours are two of the main issues driving nationwide strike actions by Walmart workers. Of the 50 companies with the most employees on Medicaid in Massachusetts, almost half are retail and restaurant chains. The list includes CVS, Home Depot, May Department Stores, Sears, Kohl’s, Walgreen, Lowe’s, and Best Buy. The public cost of ensuring that employees of these companies have health insurance and enough to live on represents, in effect, a hidden corporate subsidy. Even Whole Foods, a high-end chain run by a self-proclaimed “Conscious Capitalist,” makes the list, with about 17 percent of its employees enrolled. “By the end of the summer, I’ll have six Whole Foods stores within 15 minutes of me,” said Michael Kantor, who co-owns Cambridge Naturals, an independent health store that pays 100 percent of the health premiums for full-time employees and half for part-time. Kantor has spoken out in favor of raising the minimum wage, which could lift many retail employees out of working poverty and enable them to afford insurance. Similar data was recently released by Wisconsin, Missouri, and New Jersey. Topping all three states’ lists are many of the same retailers, including Walmart, Target, Dollar General, and Home Depot, as well as restaurant chains such as Olive Garden and Red Lobster. Medicaid costs likely represent only the tip of the iceberg in public assistance for employees of large chains. Although similar data on the usage of food stamps, housing assistance, and other programs is not available, estimates suggest that these costs are perhaps 2 to 3 times the cost of Medicaid alone. In a report released last week, Democratic staffers in the House roughly estimate that Walmart employees require about $3,000 a year in public assistance on average. That works out to about $900,000 per supercenter and more than $4 billion annually in public costs nationwide.